Provide comfort for the family of Roberta O'Connor with a meaningful gesture of sympathy. 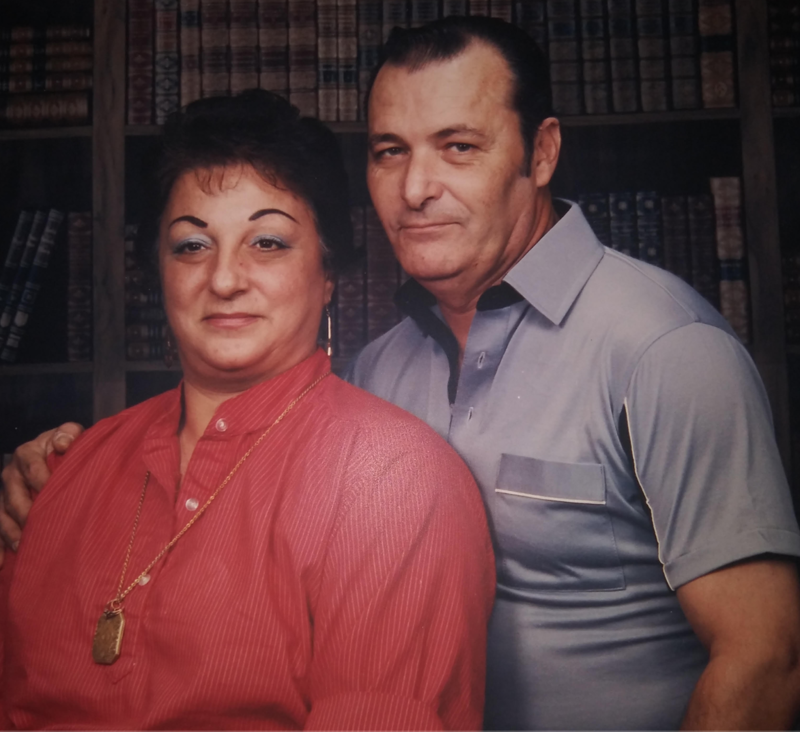 Roberta O'Connor, 78, of Gray Court, widow to the late Charles O'Connor, passed away on Tuesday, March 12, 2019. Born in Queens, NY she was the daughter of the late Michael and Francis Caggiano. She is survived by her daughters, Patricia Blanton (Joseph S. Blanton Sr.), Kathleen Durham (Ronald Durham); her son, Michael Robert O'Connor; her grandchildren, Joseph S. Blanton Jr. (Annsley Blanton), Lisa Michelle Blanton, Victorya DeLong, Sandra Smith (Derek Smith), Andrew DeLong, Emily Phelps, Maggie Phelps, and Katy O'Connor; and many loving great-grandchildren. To send flowers to the family of Roberta Caggiano O'Connor, please visit our Heartfelt Sympathies Store. We encourage you to share any memorable photos or stories about Roberta. All tributes placed on and purchased through this memorial website will remain on in perpetuity for generations. Provide comfort for the family of Roberta Caggiano O'Connor by sending flowers. I would like to express my heartfelt condolences to you and your family on the loss of your beautiful mother and grandmother. When you see somebody that has been able to achieve such a long and full life as Roberta has, one may wonder why does man have to die at all. But God gives us his personal promise found in the Bible at Revelation 21:4, where he tells us that very soon he will do away with death and sickness from the Earth forever, and then he will resurrect Roberta to perfect life here on a fully cleansed Earth, being reunited with family and friends and being able to experience life as God meant it to be.